Due to limited seating, reservations are required. Payment can be made online with your reservation, by calling the Geneva Chamber at 630-232-6060, or with a check at the door. Please note our policy: Reservations and standing reservation cancellations must be made by the Thursday prior to the luncheon. 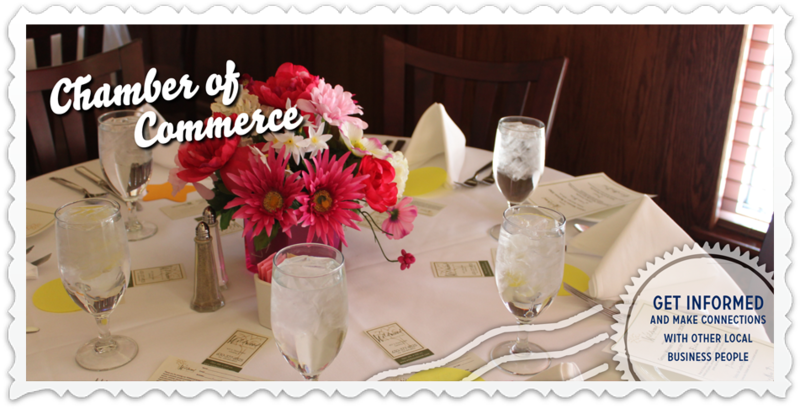 If you fail to cancel by the deadline or do not make payment by the date of the luncheon, you will be billed an additional $5 processing fee.